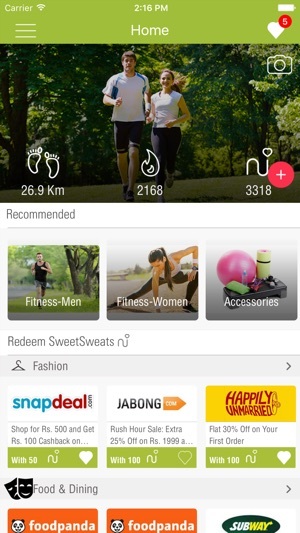 Gamified one-stop health & fitness App, where you earn SweetSweats (points) for being active & redeem those as discounts against exciting goods & services. 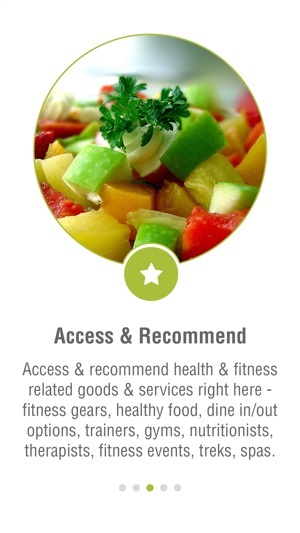 You can also access, buy, share & recommend Health & Fitness goods & services right here. Connect tracking app. Be active. Burn calories. Join Challenges. Earn SweetSweats. Get exciting offers. Buy, access and recommend curated Health & Fitness goods & services right here. Get fit, the fun way, with the JoGo App! JoGo is an exciting app which gives you real rewards for being active & easy access to health & fitness goods & services! So now you have a real incentive to stay fit & less reason to slack back! 3) Your SweetSweat points can be redeemed with 1000’s of offers and deals from top merchants like FlipKart, SnapDeal, Amazon, Jabong, ShopClues, MakeMyTrip, PayTM, FirstCry, BabyOye, FabFurnish, Pepperfry, HealthKart, Foodpanda etc. 4) You can also buy, access, share Health & Fitness goods & services - Fitness Apparel & Accessories, Healthy Food, Gyms, Nutritionists, Therapists/Spas, Events/Treks, Wearable & more right here. You can also recommend anything related to Health & fitness, make your opinion count & also earn SweetSweats! 5) Join challenges, invite friends, family, colleagues, peer groups to it. Check out your group leaderboard anytime, anywhere for some live action. So now staying fit will be fun with JoGo. Get on the app, invite your friends and stay fit to win big! 1. 100% free – Download free. Login with Facebook & get moving! 2. 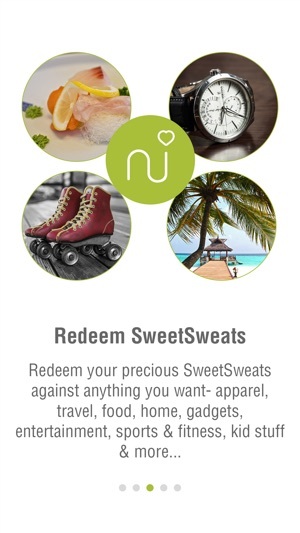 Multiple redemption offers – Redeem SweetSweats against whatever you want – apparel, travel, food, home, health, fitness & more. 4. Motivation: Favorite items & use them as motivation to be more active. 5. Share. Inspire. 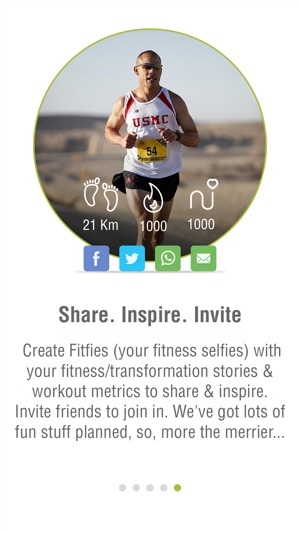 Invite: Create Fitfies (your fitness selfies) with your fitness/transformation stories & activity metrics to share & inspire. 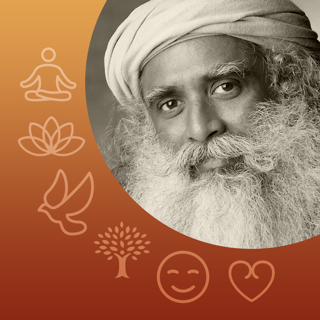 Invite friends to join in. 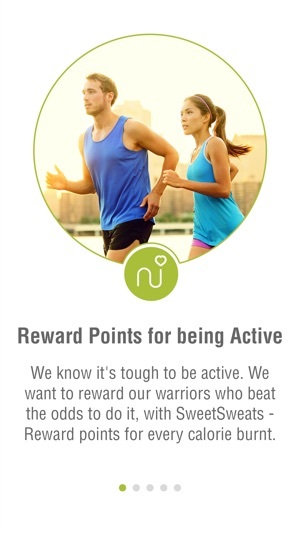 Earn bonus SweetSweats! 6. Buy, access and share anything related to health & fitness right here. What's more recommend stuff, make your opinion count & earn SweetSweats for recommending too! 7. Join challenges, invite friends, family, colleagues, peer groups to it. Check out your group leaderboard anytime, anywhere for some live action. Come, get fit, the fun way with the JoGoApp! An awesome app that wants you to stay fit and rewards you for trying. Genius idea. What better way to stay motivated?